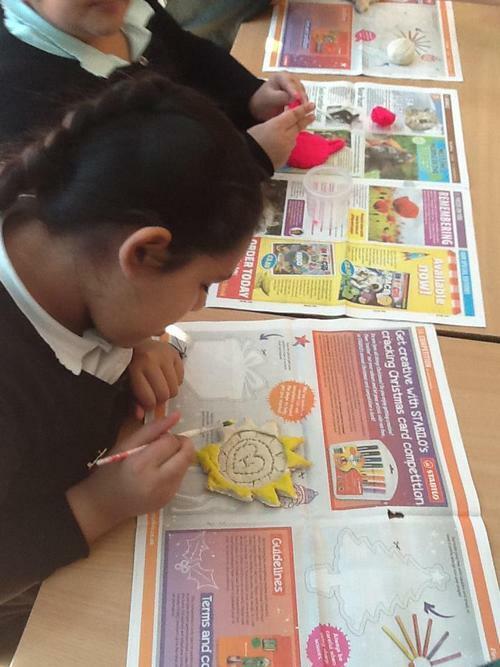 Miss Williams and Mrs Dhillon are the teaching staff for 5KW and we are looking forward to sharing what we are learning in year 5 with you! 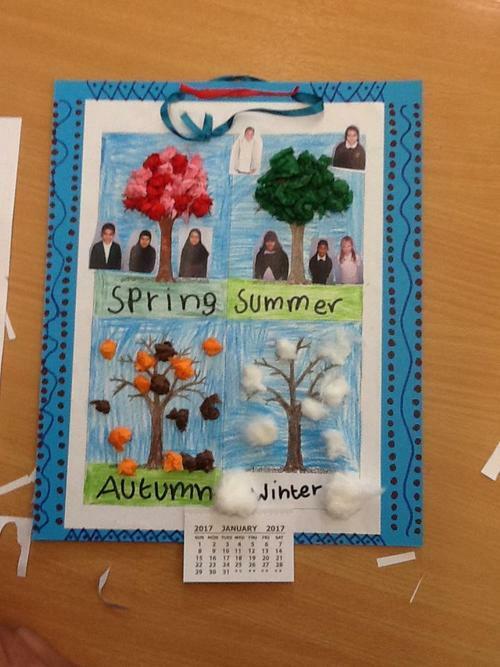 To celebrate Christmas and the end of the year, we made cards and calendars in our classroom. 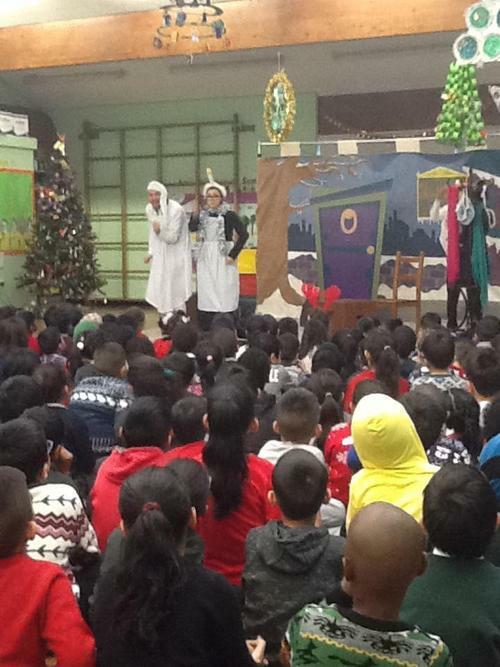 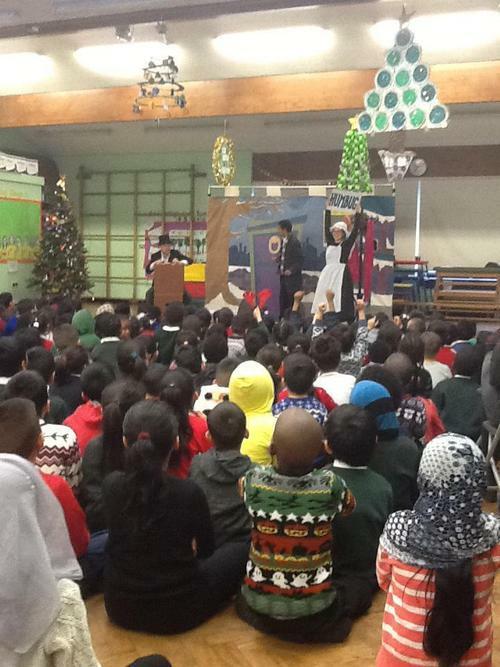 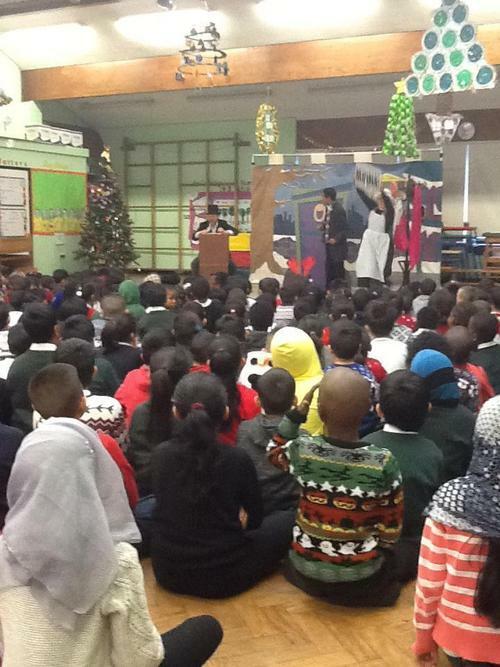 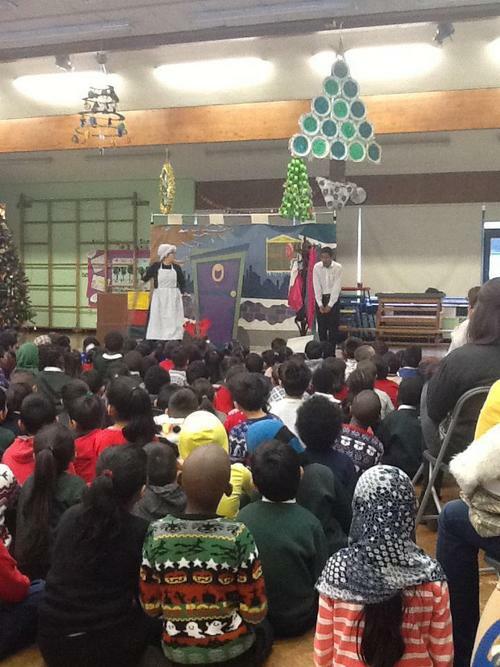 We also performed the song 'Christmas has started' in the school concert and were lucky enough to watch the pantomime of 'A Christmas Carol'. 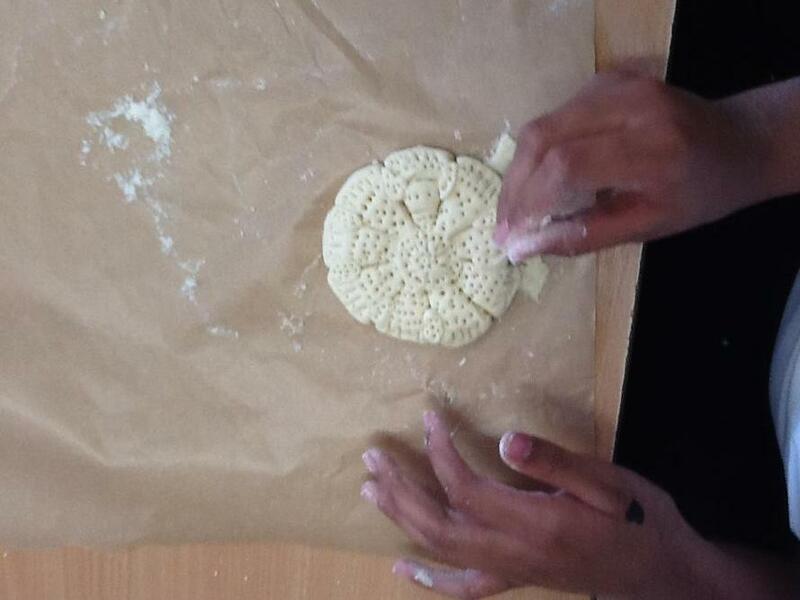 In design technology, we had fun making broaches and coins in the style of Viking designs. 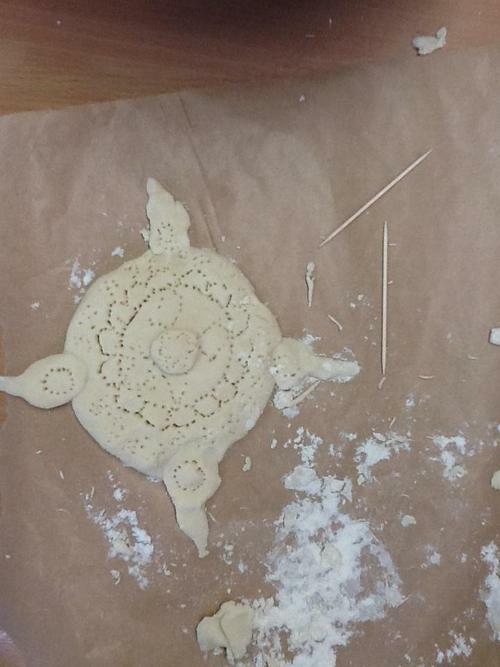 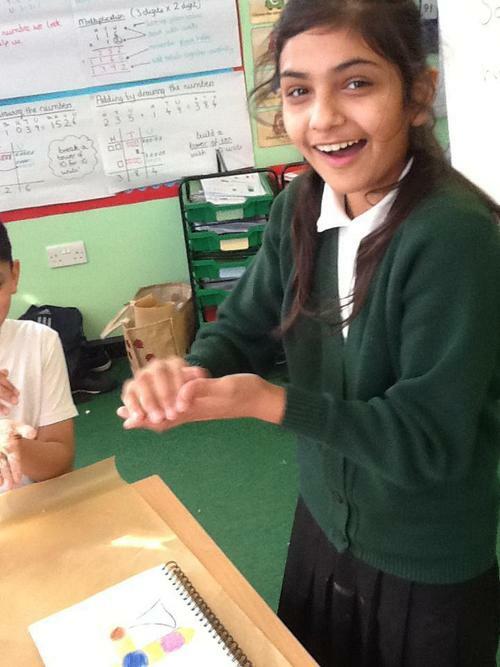 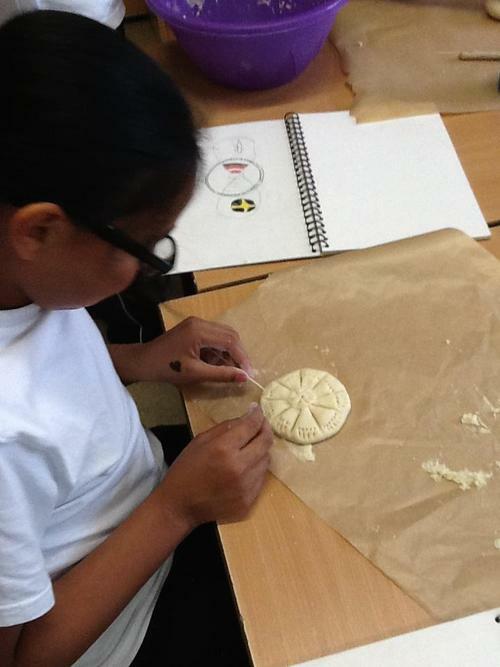 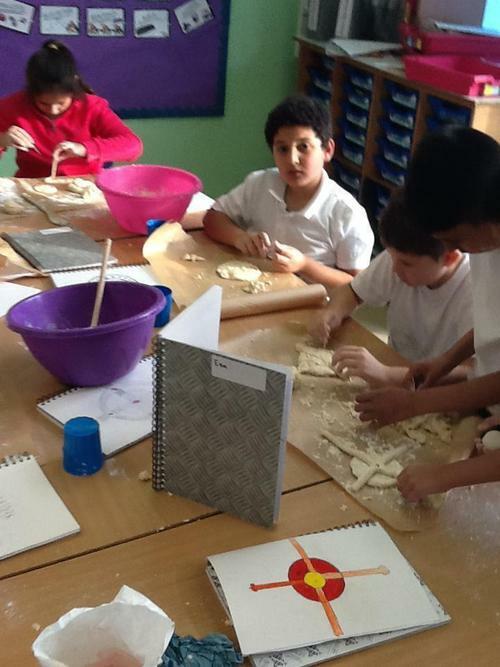 We drew our designs, then made them out of salt dough, painted them and then evaluated them. 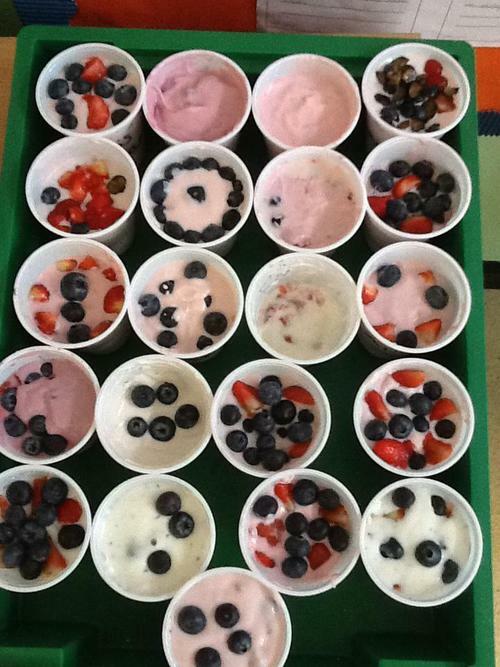 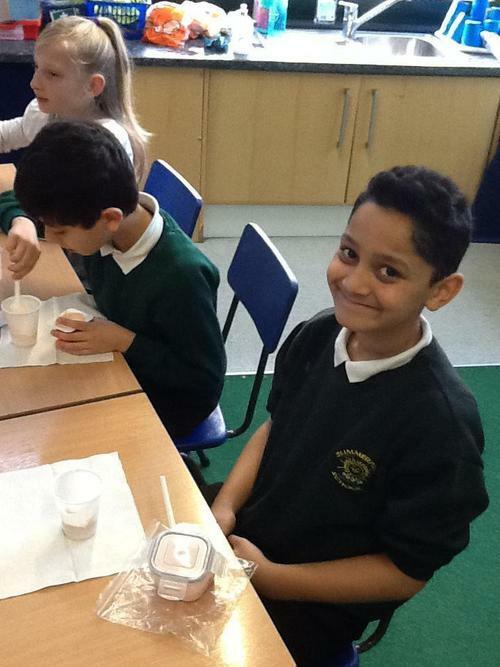 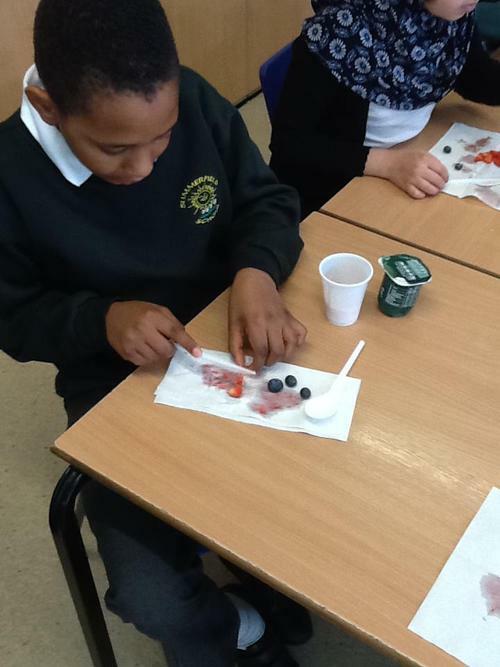 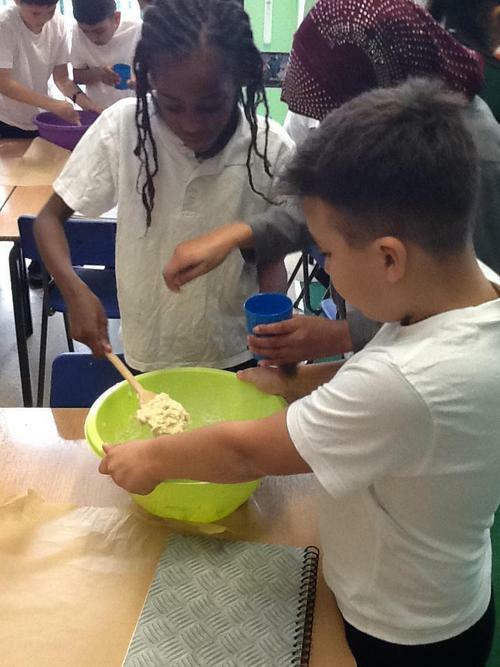 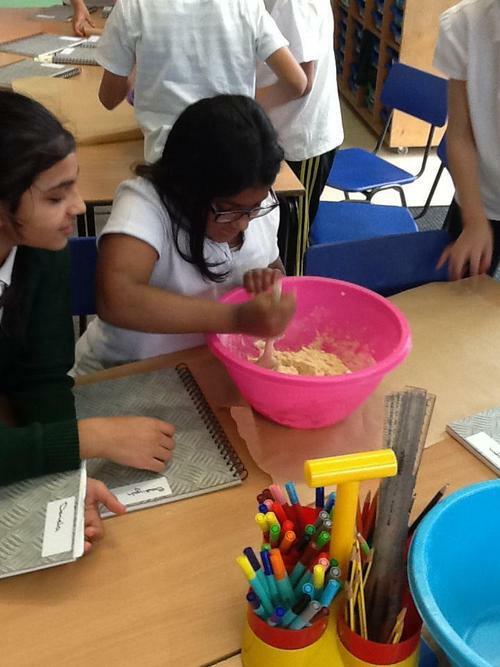 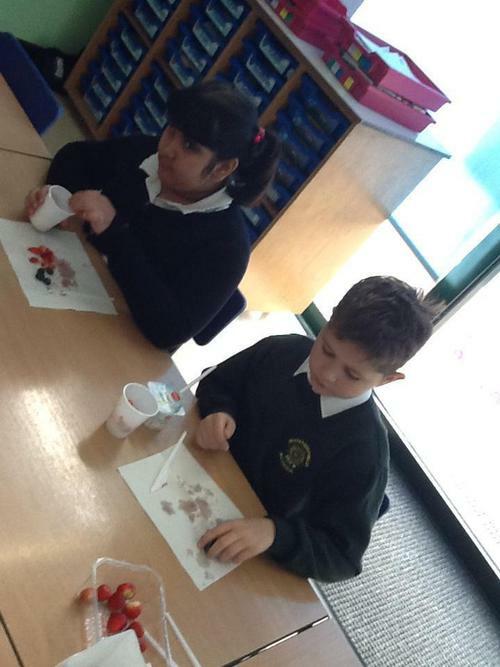 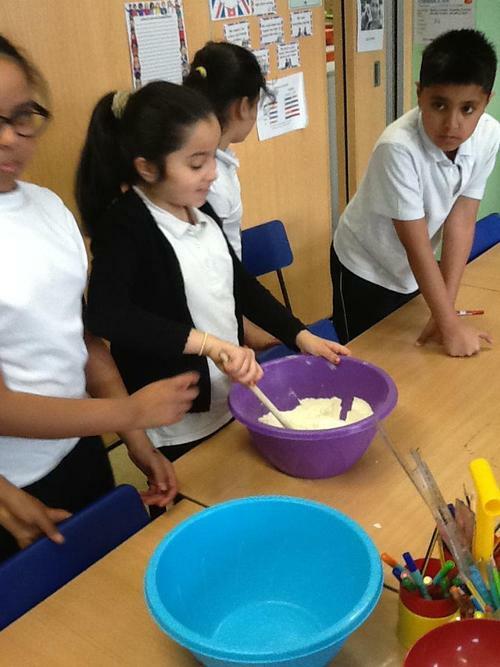 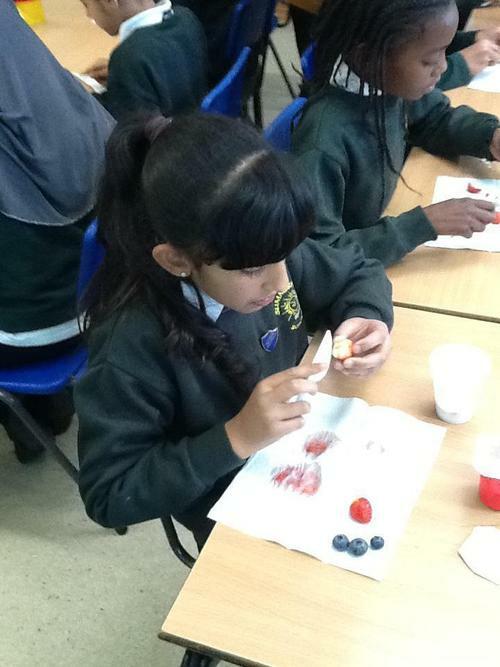 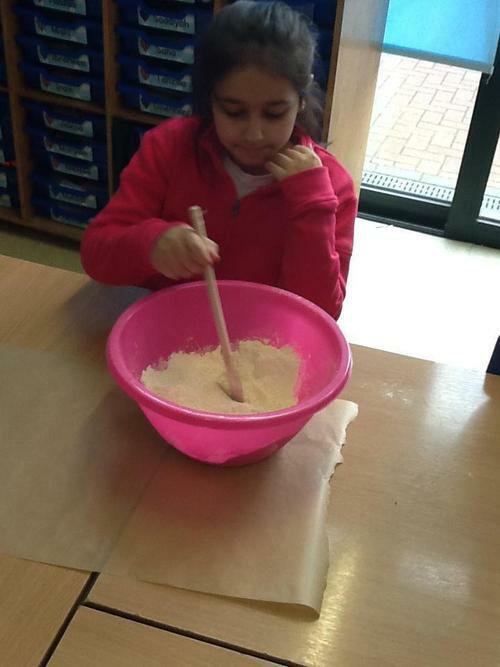 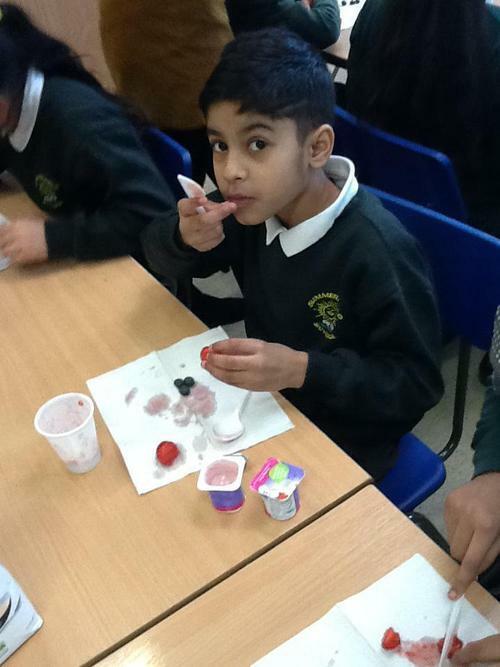 For Healthy day, we made a some yummy fruity yoghurt snacks. 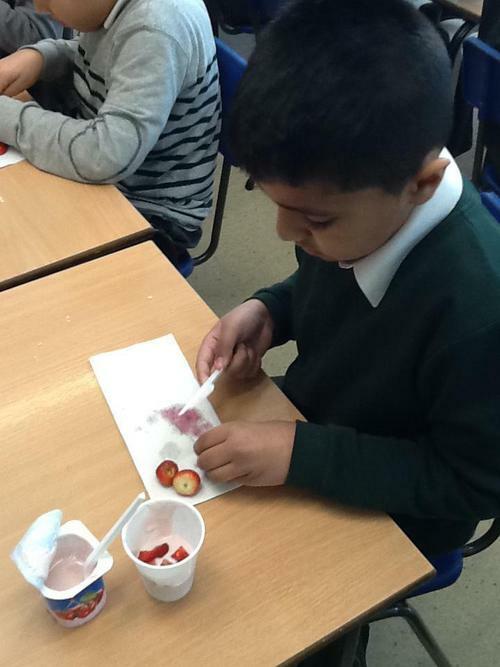 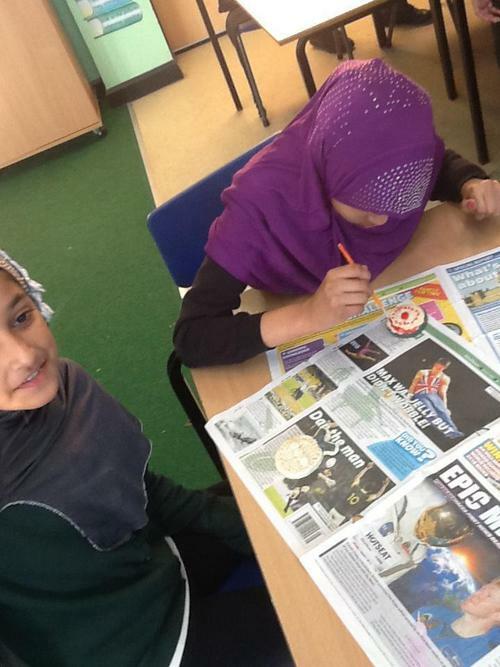 We looked at the importance of healthy eating and a balanced diet. 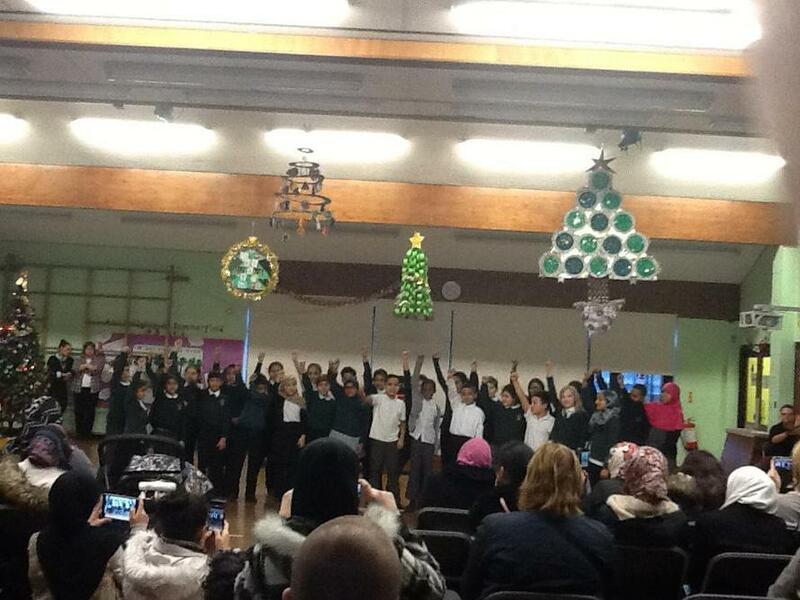 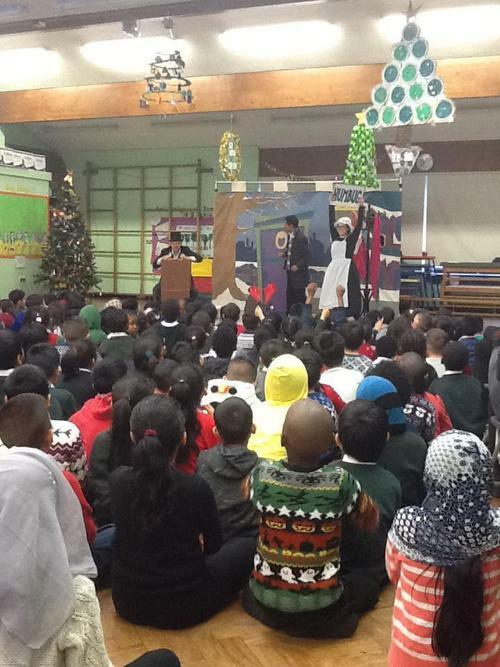 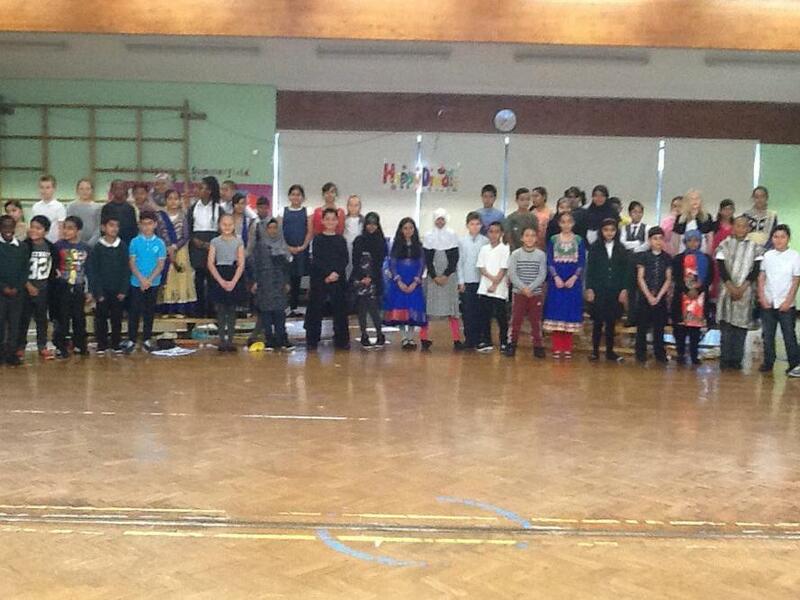 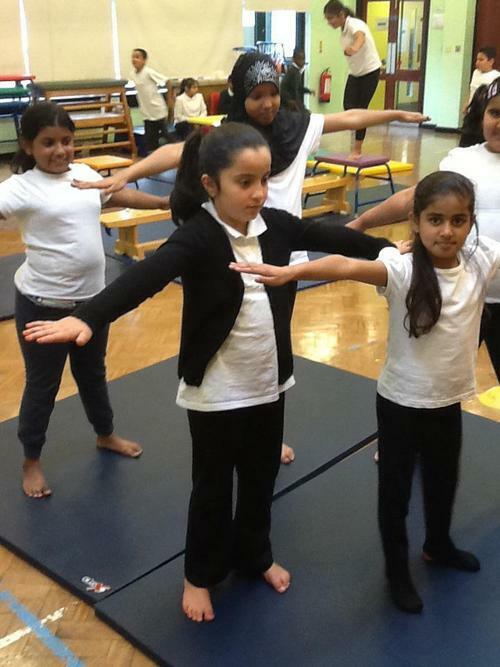 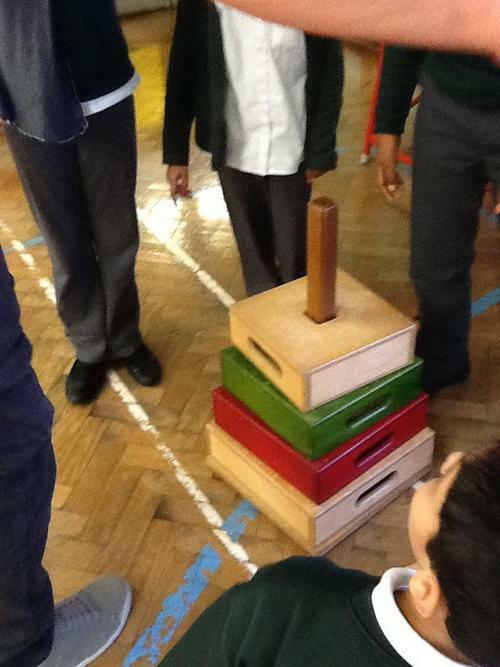 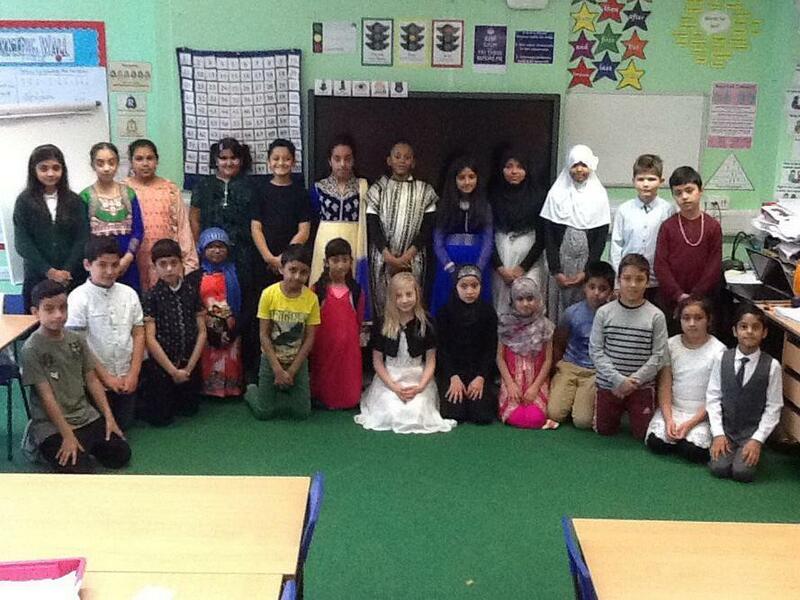 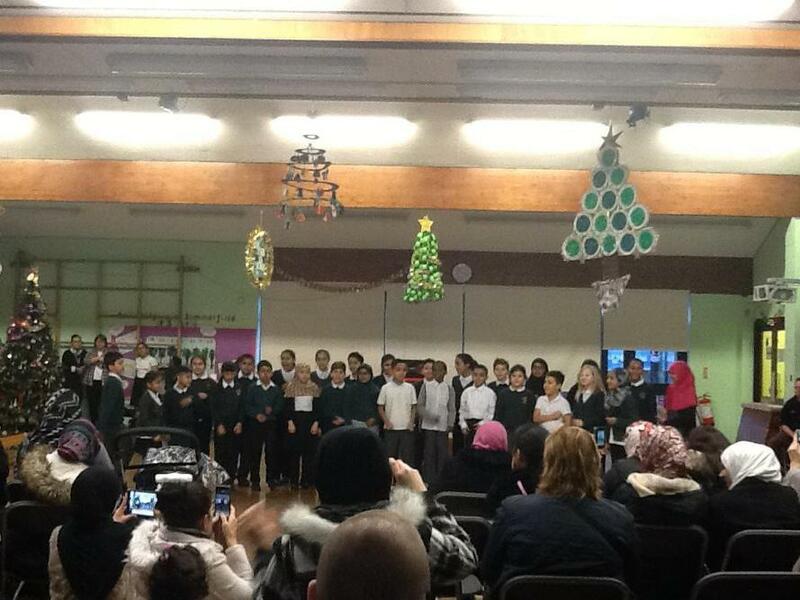 We worked as a year group to rehearse and perform the whole-school Diwali assembly. 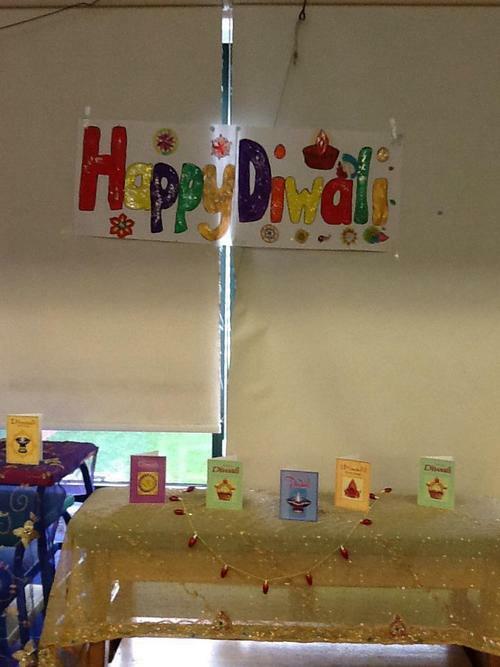 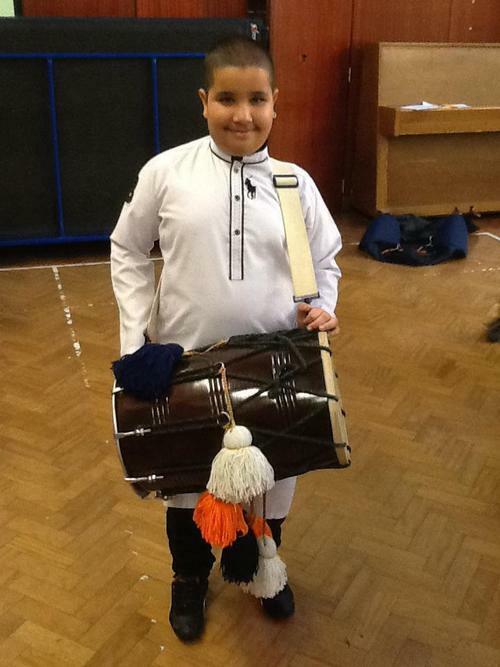 We spoke about traditions that Sikhs and Hindus have during Diwali, re-told the story of Rama and Sita, showcased some Bhangra style dancing and heard the brilliantly talented Zain play the drums. 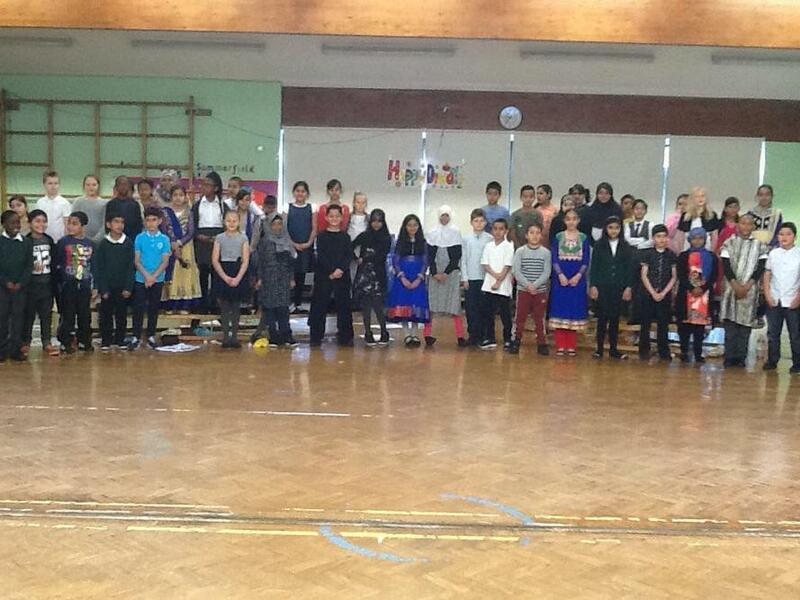 We enjoyed practising for the assembly and hope you enjoyed it as much as we did! 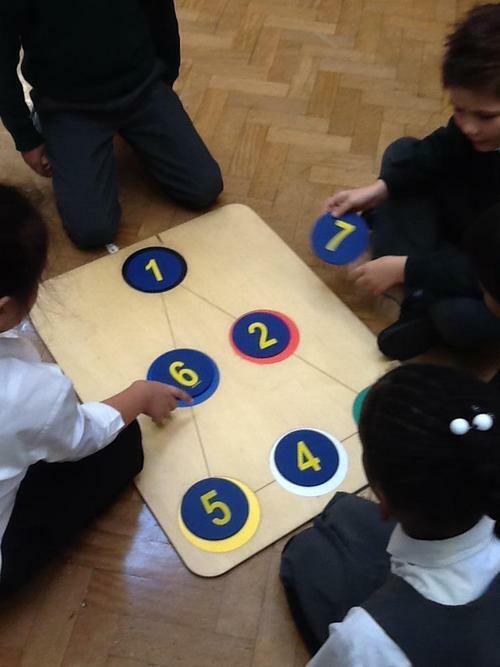 In small groups, we completed a variety of maths puzzles. 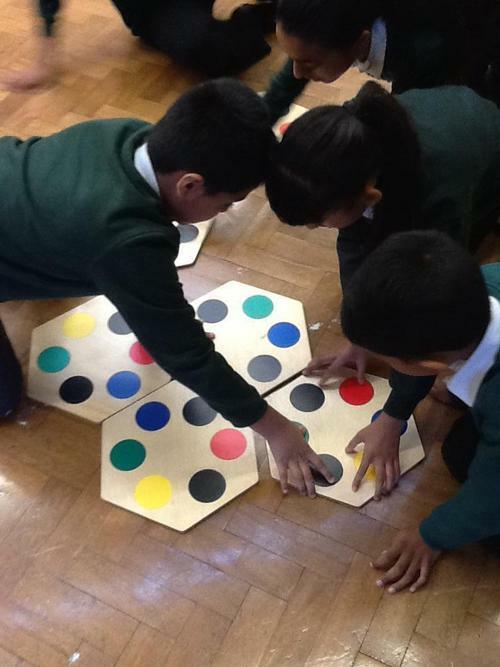 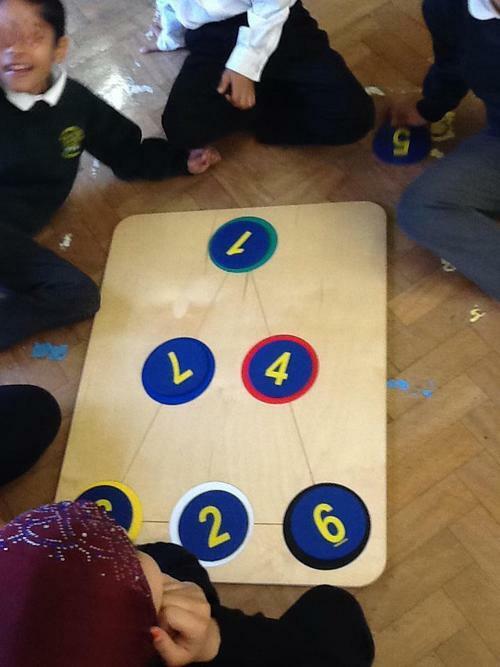 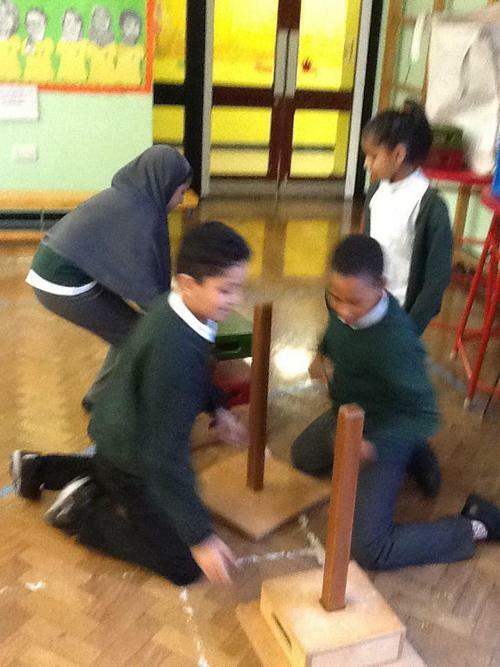 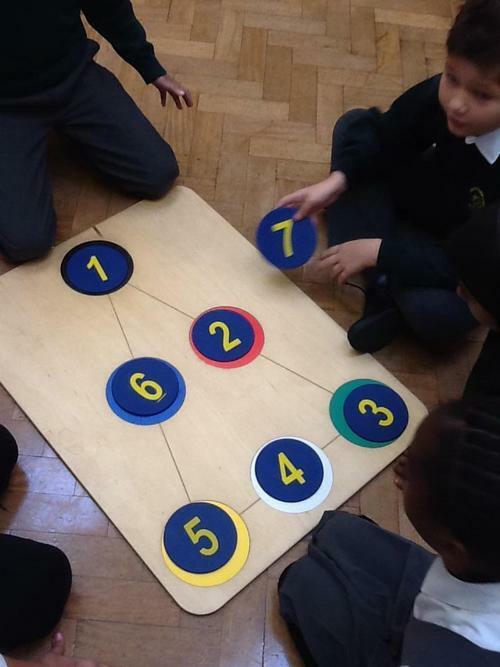 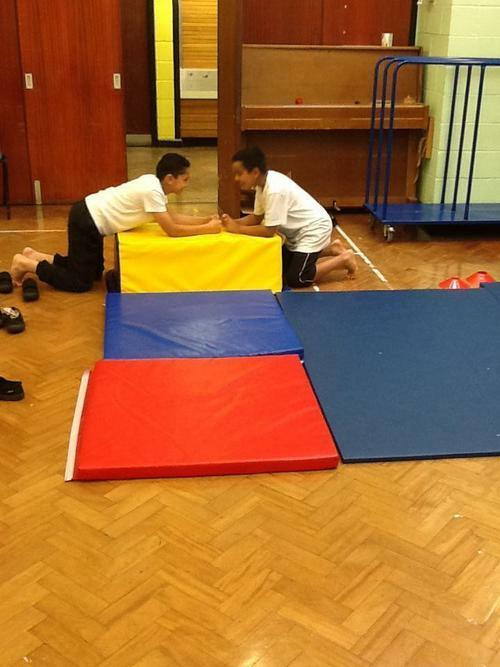 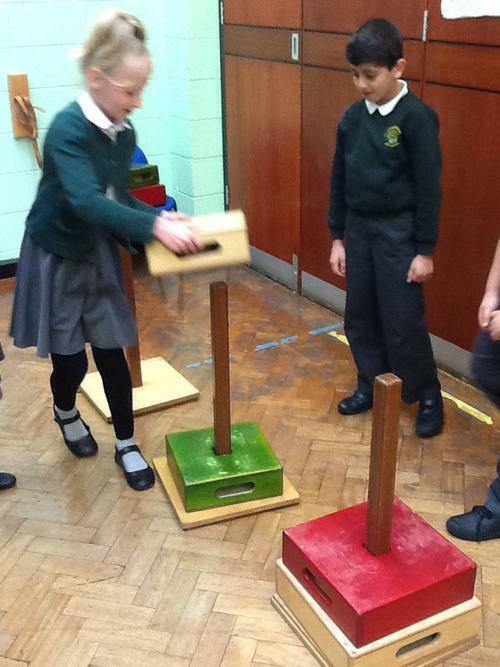 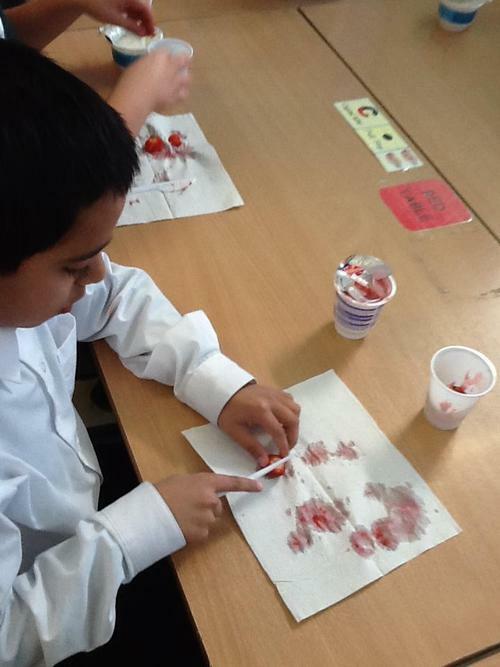 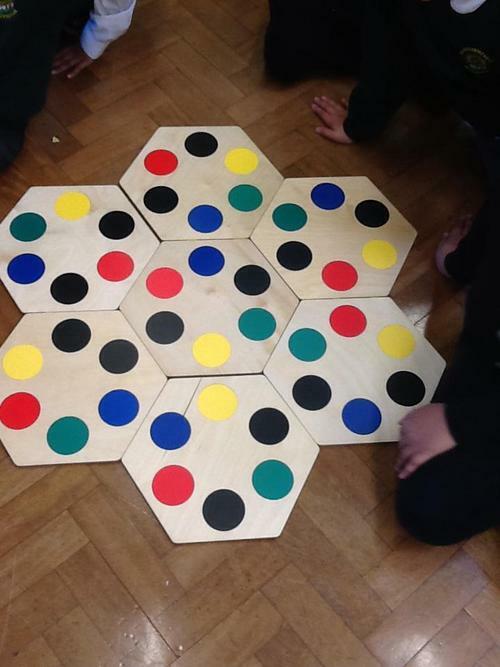 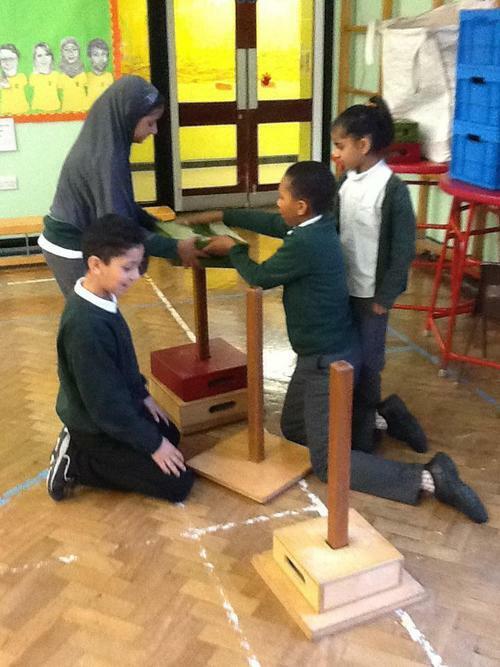 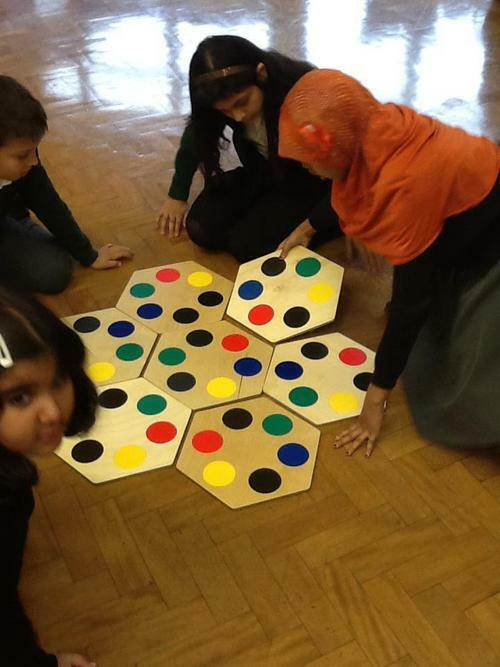 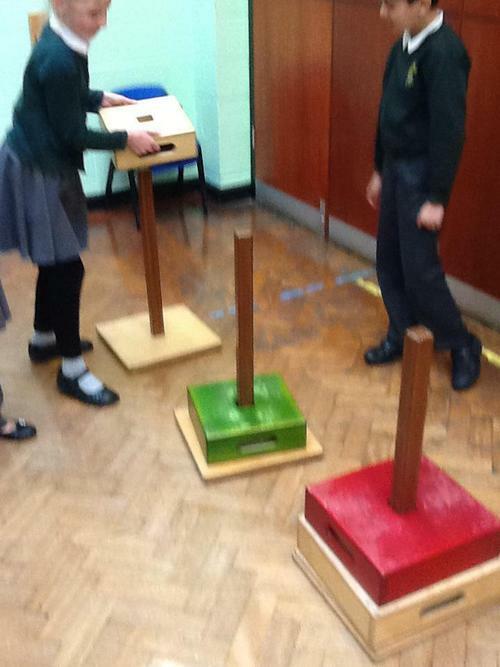 We had to work as a team and use our problem-solving skills to solve them and we had great fun doing this. 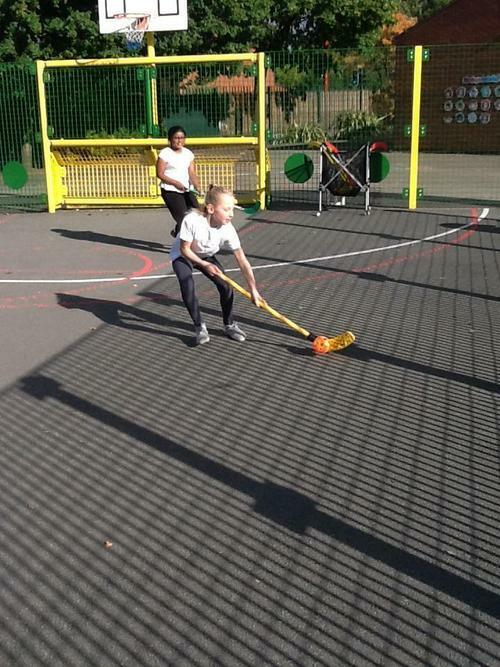 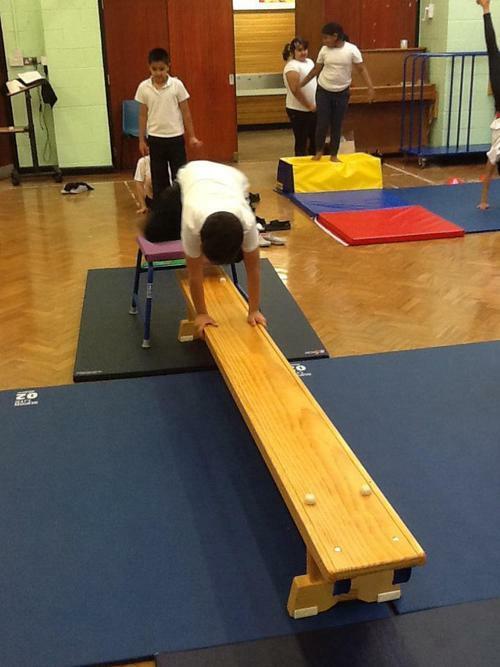 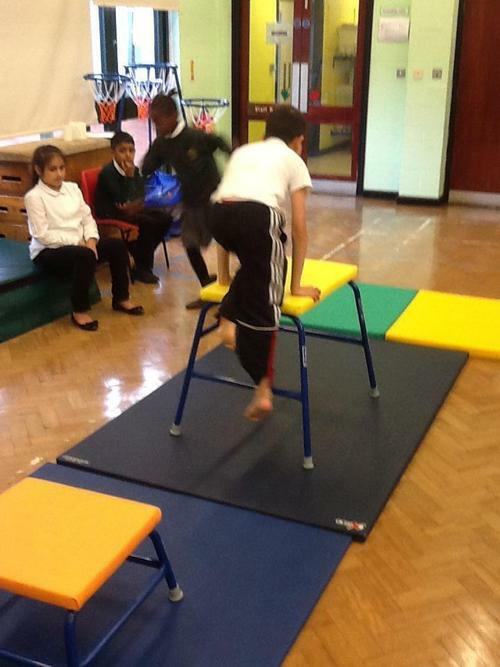 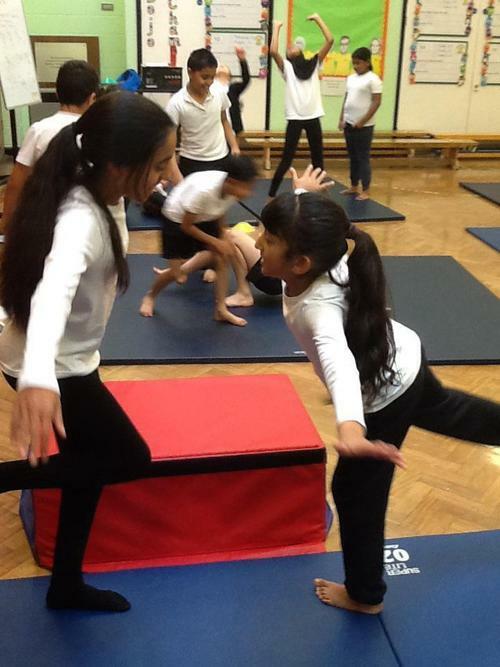 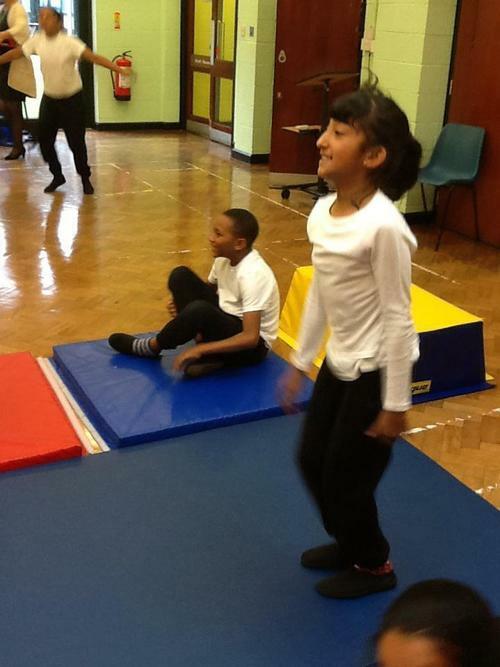 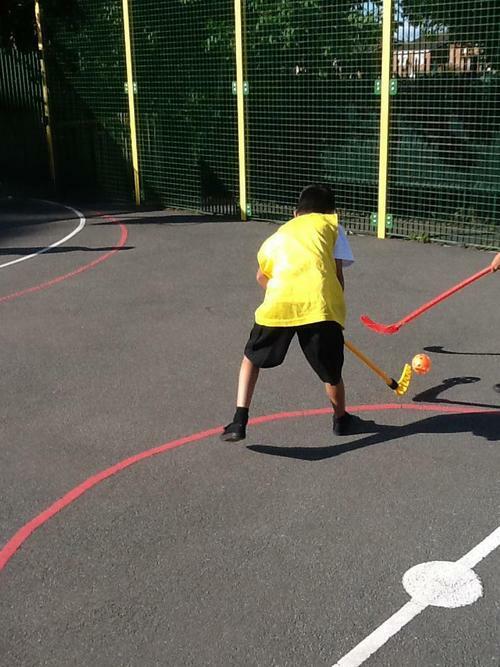 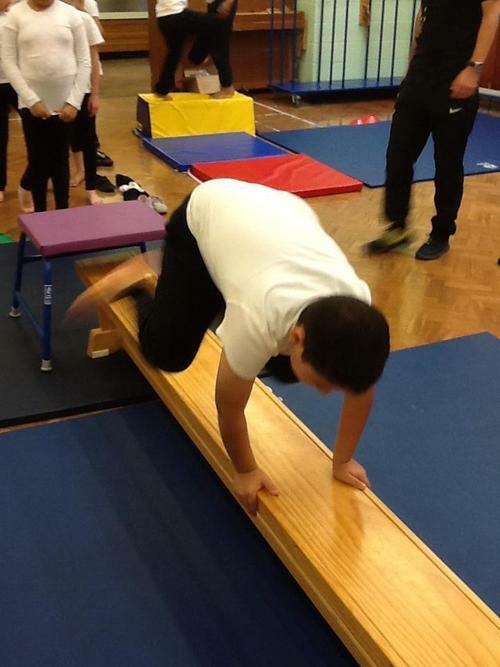 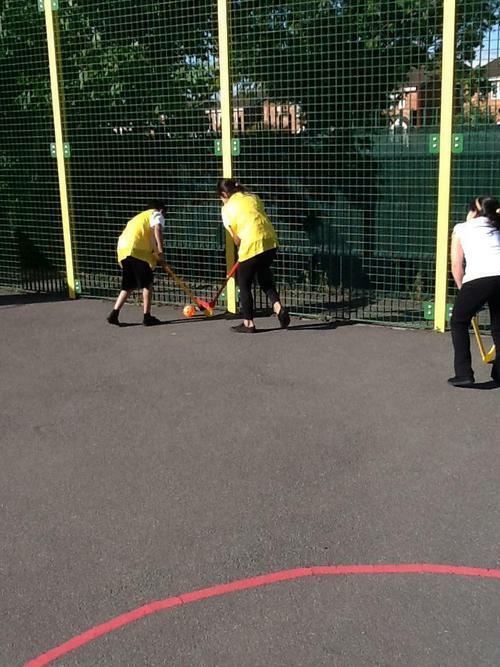 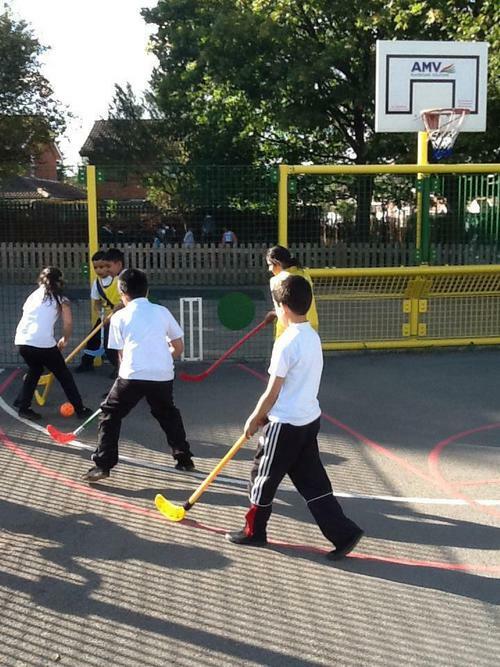 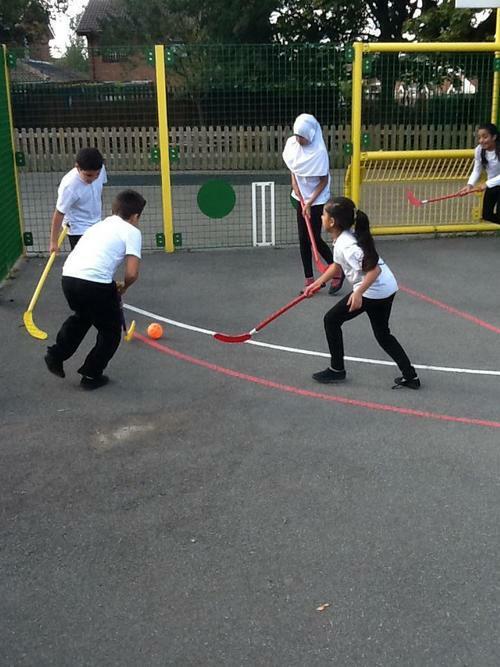 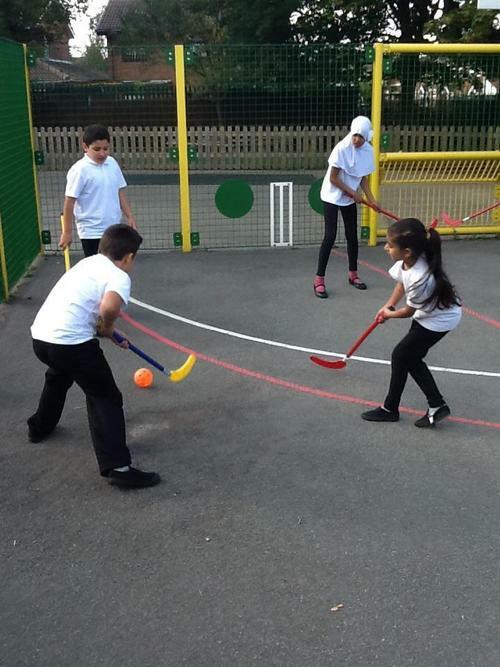 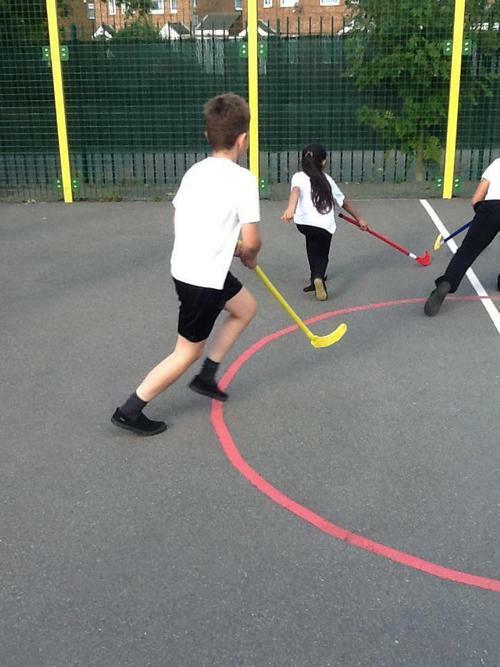 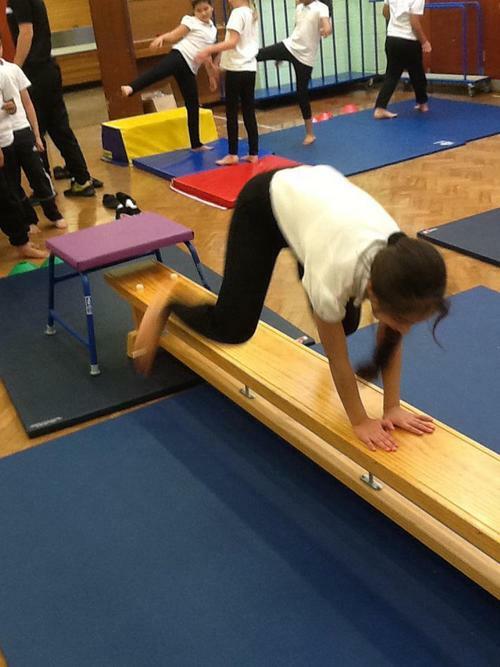 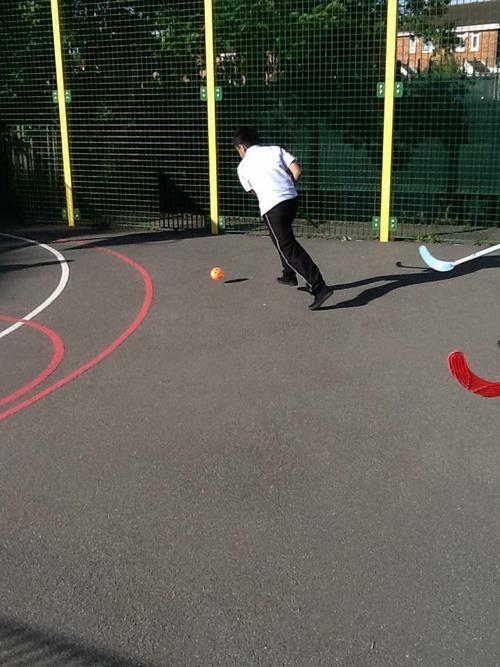 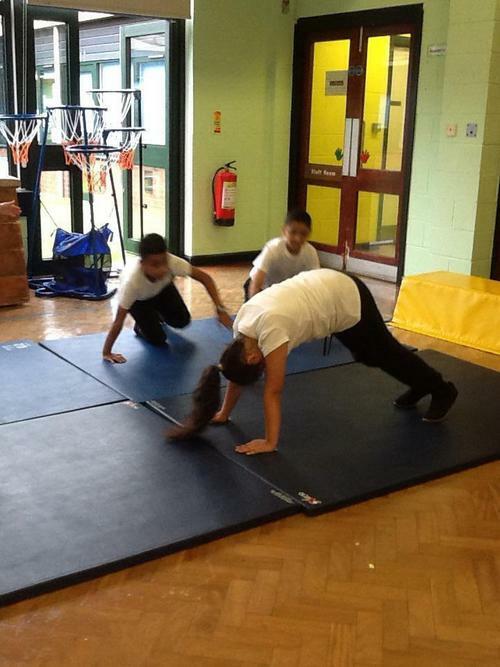 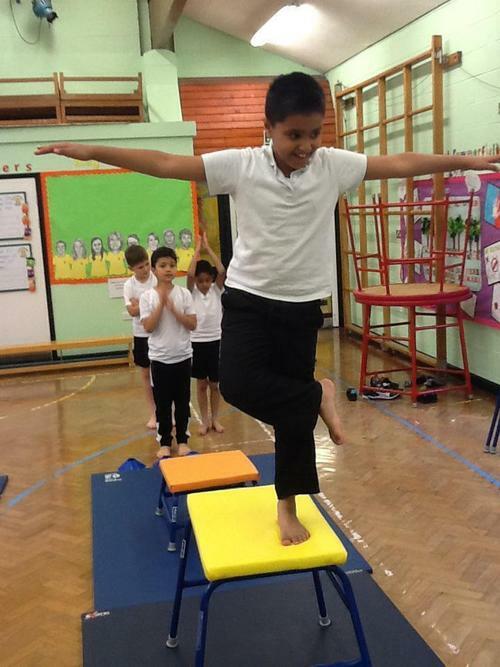 In PE this term, we are doing gymnastics on Monday and hockey on a Thursday. 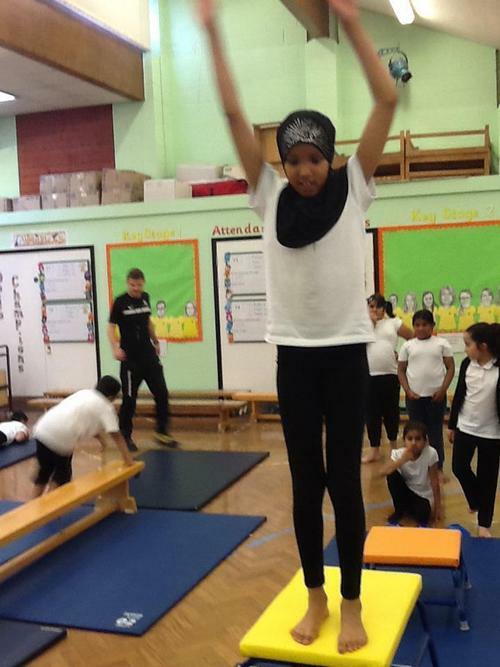 In gymnastics, we are learning about symmetrical and asymmetrical balances and jumps, and in hockey we are learning how to pass effectively, attack and defend.